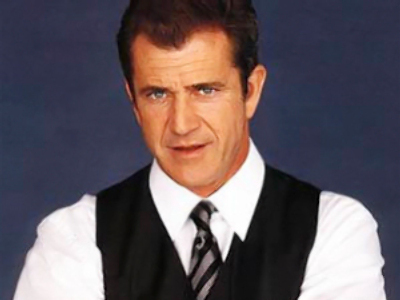 Mel Gibson: father to be… again! 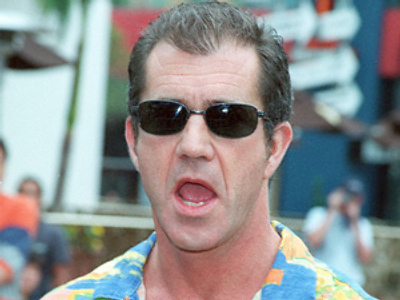 Mel Gibson has confirmed rumors that his Russian girlfriend is with child. 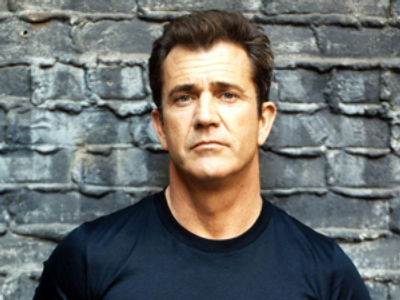 “I’m octo-Mel,” announced the 53-year-old Braveheart star on the Tonight Show with Jay Leno on Monday. Mel admitted that the mother of his eighth child is the 39-year-old brunette Oksana Grigorieva. The classically trained musician born in central Russia is the ex-wife of former James Bond star Timothy Dalton. Dalton and Grigorieva have a 12-year-old son Alexander. It is also believed that Gibson’s ‘Russian doll’ Oksana stirred up a hornet’s nest which subsequently ruined his marriage of 28 years. Mel’s wife Robyn reportedly filed for divorce after she came across pictures of her husband blatantly hugging a long-legged woman on a beach in Costa Rica. One of the side effects of Mel’s affair with Miss Grigorieva is that he will likely lose half of his $1 billion fortune in the divorce. Will Mel and Oksana survive the economic crisis? Will Madonna ‘Live to Tell’ in St. Petersburg?